Tailor-made fashion is typically associated with a high quality fits, professional experiences, and a high price tag to match. Rarely do I see anything truly worthy of being called "fashion innovation", but UKYS has the potential to shake up the way we consume tailored clothing. UKYS has created an app that takes your photos to create precision measured fitted dress shirts for around $80! And you get to customize your shirt to fit your style preferences. Since UKYS specializes in men's shirts, I went through this process with my boyfriend. With the UKYS app, you start off by choosing the shirt colour you'd like. You then get to choose a series of customizations, including shirt fit, collar style, cuff style, and trim patterns. Once you're finished your selections, the app plays a video that will guide you through the measurement process. 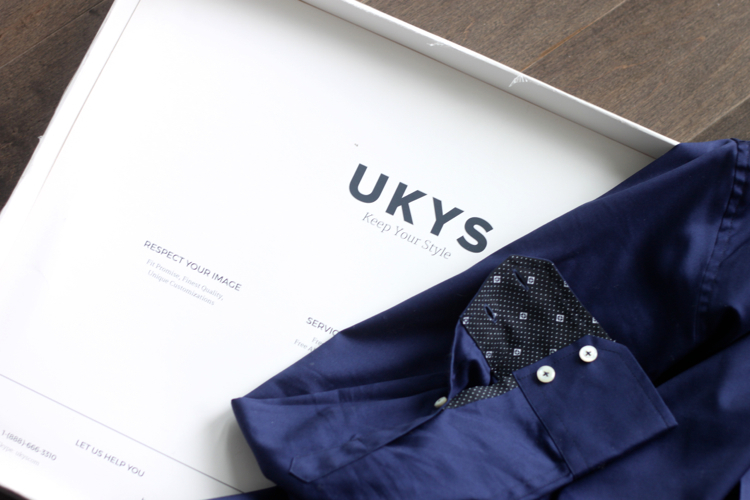 Using a series of photos, UKYS is able to capture your body's measurements, where professional tailors are then able to create your fitted shirt. At a 10 ft distance from your iPhone or iPad, you will need to take photos for your front view, back view, and side profile. UKYS makes it clear that privacy is a priority for them, which is why your face is blurred in photos before they even reach the company. 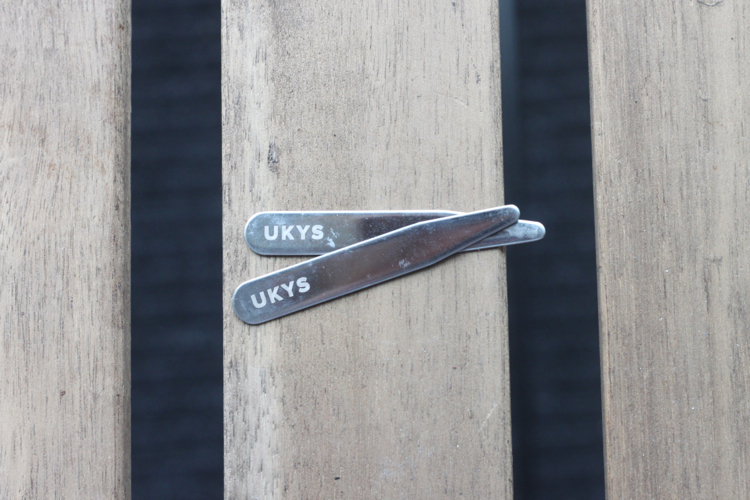 No worries if your photos aren't quite right, because a rep from UKYS will reach out to let you know that the photos need to be redone, so you don't have to worry about processing an order with poor measurements. Blown away. I am so impressed by the results. The fit was absolutely perfect, which is especially difficult to achieve with an inverted triangle body type. The cotton material feels like great quality, however the colour was a bit off from what I expected. It looked more like a midnight blue rather than a navy. Overall, I'd order again in a heartbeat. No where else can you get a tailored shirt from the comfort of your own home, at a fraction of the price. I highly recommend UKYS. Now on Kickstarter, UKYS is looking for backing! At only $76, you can get your own tailored shirt (or get it as a gift) and be part of this revolutionary experience. Seriously, do it. It's so worth it. Such a classic shirt. Love this color! This service sounds like a brilliant way of designing the exact shirt you'd like - I've no doubt your boyfriend was happy! The concept sounds wonderful because finding the perfect fitting shirt can be quite the challenge for men, I know my hubby always talks about the difficulty he encounters. I'll have to bring this up to him in discussion! 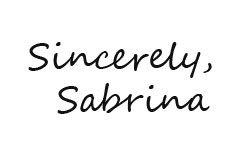 Thanks for sharing and I hope you have a great week ahead, beauty! This sounds like an amazing service! It can be a challenge to find the perfect shirt, but this can make it so much easier! Thank you for sharing and have a wonderful day! Oh wow, what a great service! I'll definitely have to recommend this to my brother! Oh this is such an awesome option for men! This APP is Amazing, we have shoes customization service, hope this app could be used in this industry as well. That technology is insane!! How do people come up with these ideas? I like how they make it all custom fit but through photos. That's awesome!